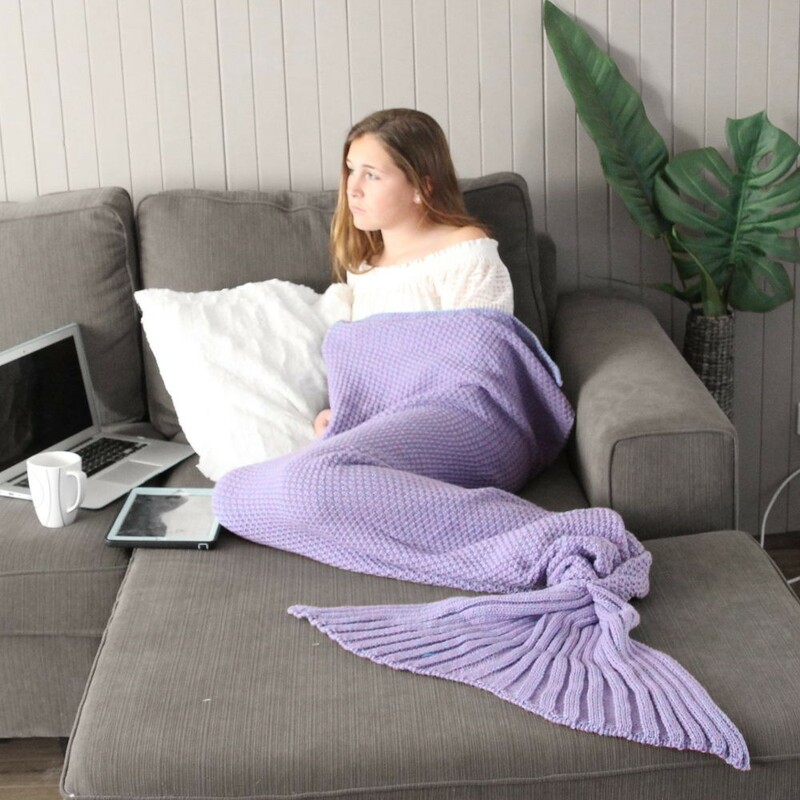 Make like a sassy princess with an actual flipper in your own home. 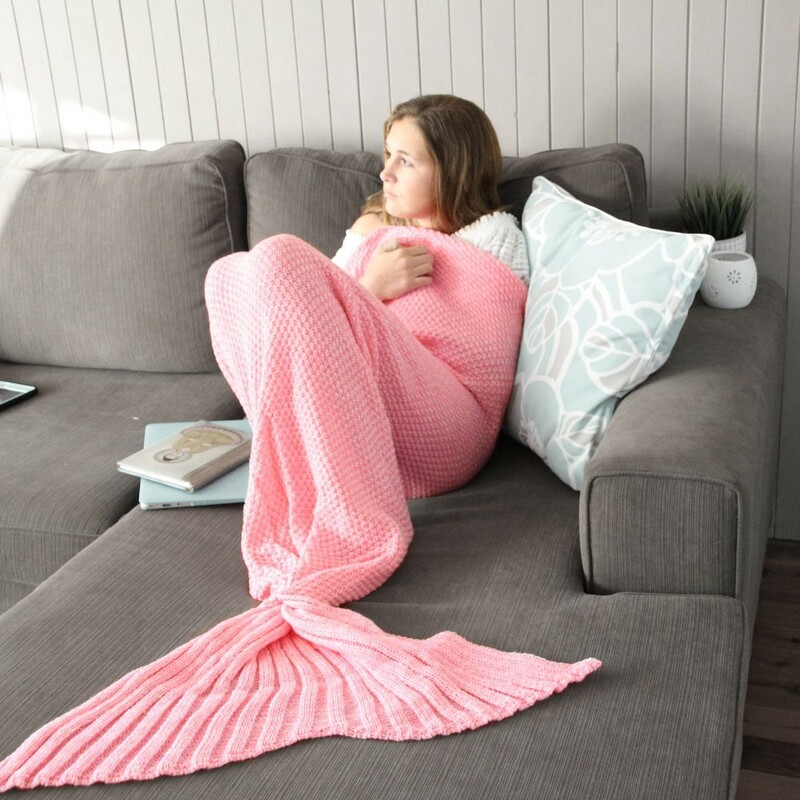 Suitable For Home, Movie Nights, Reading, Netflix, Travel, Camping, Sleepovers, Car Travel, Aeroplane Travel, School Camps and makes a fabulous gift for yourself or someone you care about. 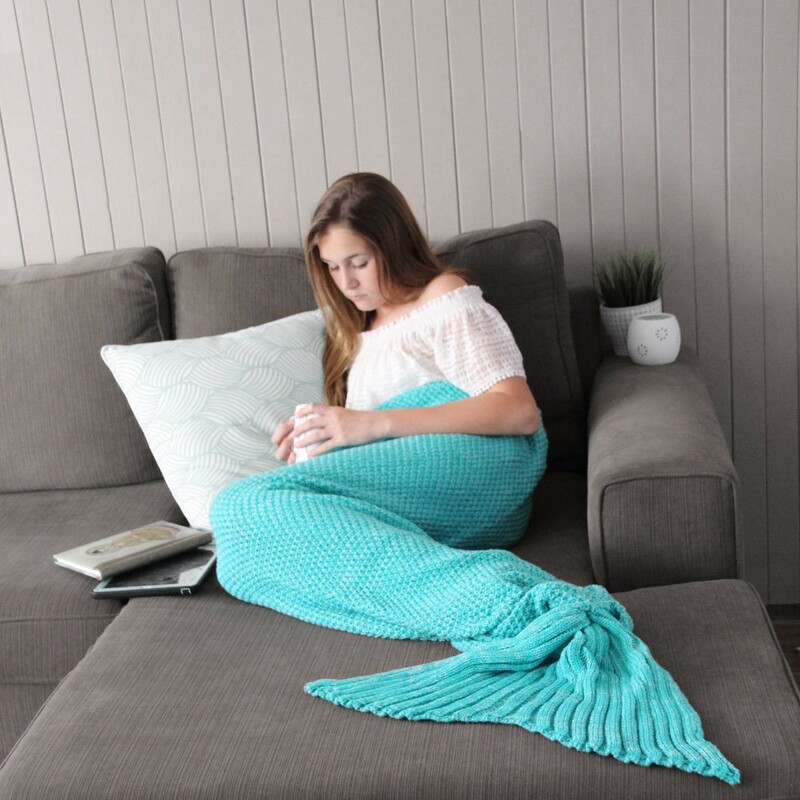 Tail Blankets taper down to an enclosed pocket area to keep mermaid toes extra cozy!